BENEFITS: Bananas are powerhouses of protective ingredients. We all know that these yellow gems are filled with potassium but there’s a lot more that lies under the peel of this superfood. Bananas are super sweet so to kick that sweet tooth of yours we curated a perfect banana product to add into any of your favorites. They carry a lot of essential vitamins that some other foods don’t offer us. B6, magnesium, iron, and calcium are only some of what’s in every spoonful of this fruit. If you struggle getting your daily dose of essential nutrients, this is a great place to start. At Spoons we care a lot about holistic health. We want all of you to fuel your body with the good stuff so you can glow from the inside out. If you’re not producing enough iron, it can really affect your energy levels and hair/skin quality. 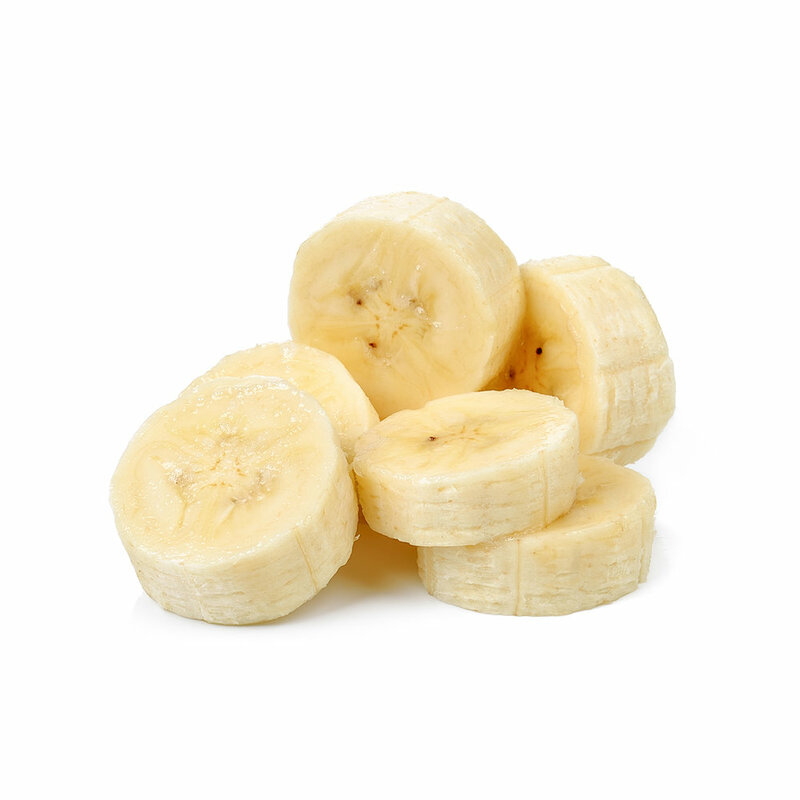 Bananas can supplement that because they are so densely packed with iron.